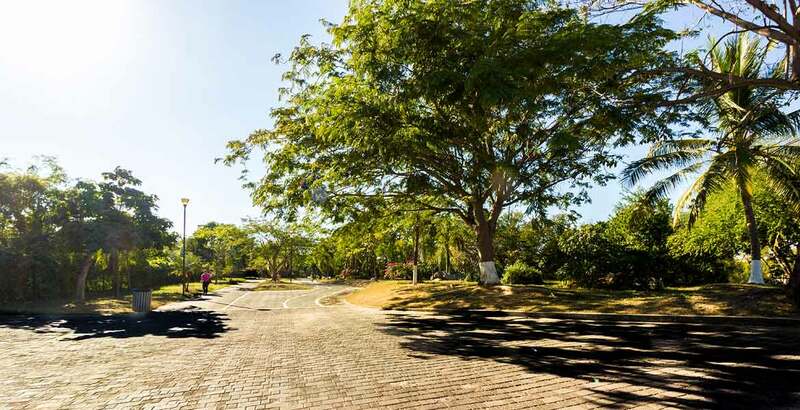 Pitillal is a large bustling neighborhood with a distinctly local feel situated to the east of the city. 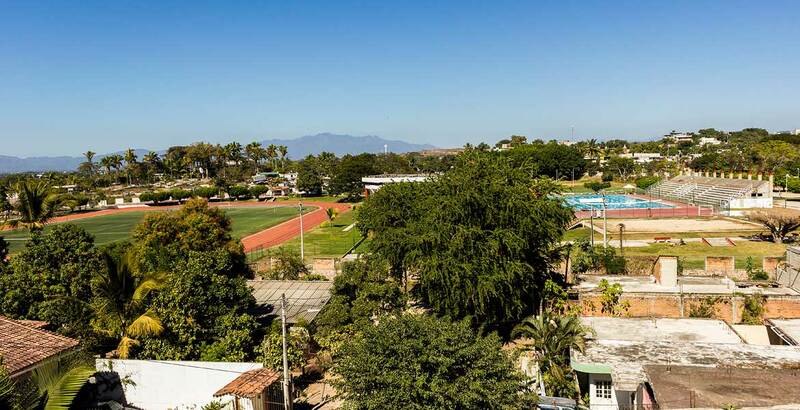 With its own traditional Mexican town square, thriving commercial center and quaint personality, Pitillal is a town in its own right that has been absorbed over the years by the municipality of Puerto Vallarta. This picturesque area of Puerto Vallarta has been somewhat ignored, or better said, kept a secret. The little town/suburb has grown significantly and is definitely becoming an interesting alternative for people with a modest budget for living and purchasing a home. 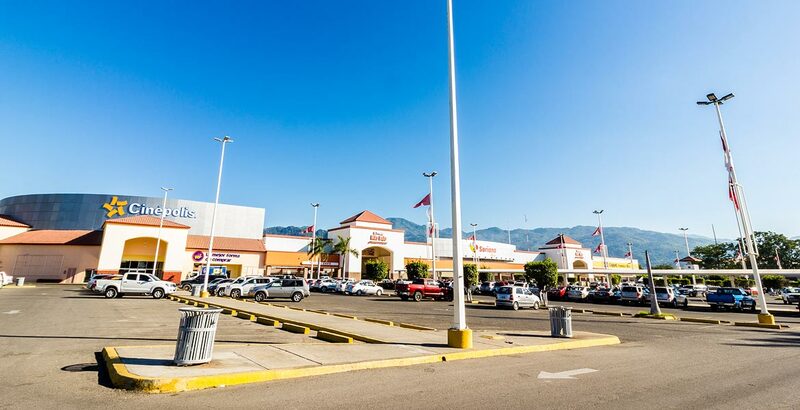 “El Pitillal” known simply as Pitillal has a lot to offer in terms of stores and typical Mexican restaurants with homemade recipes. You will find shoes, sandals, clothes, souvenirs, liquor stores, you name it, selling products at a fraction of the prices you will find in downtown Puerto Vallarta. You can expect a typically Mexican lifestyle here where the town has maintained its traditional characteristics. A close sense of community, albeit few expats, although numbers are growing. The real estate market is active and very affordable in Pitillal. Here you can find large properties at bargain prices.